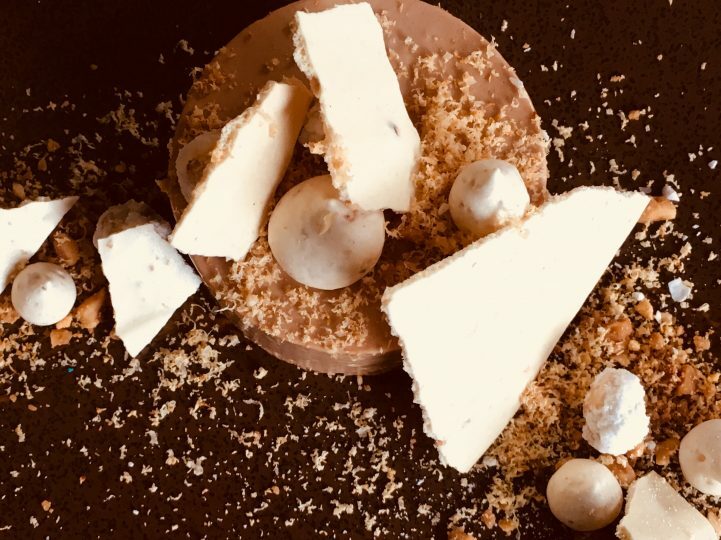 Chef Killian Lynch promises to spoil WB Yeats customers after pairing up with single origin, bean-to-bar chocolate brand MIA to create two mouth-watering desserts that will debut at WB Yeats during the upcoming UK Chocolate Week October 15-21. 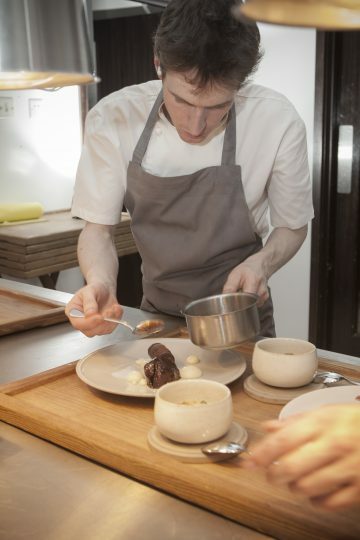 Killian is not out to reinvent dishes but rather to make classics with the freshest ingredients that he selects himself. Cooking delicious classics at the Finsbury Park gastro pub, Killian is all about purity of ingredients and infusing his roasts, terrine’s and desserts with his own innovative twists. 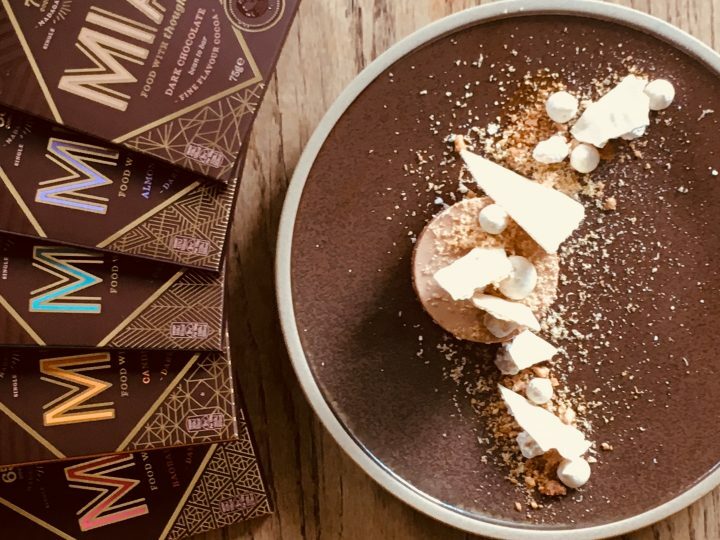 Killian explains, “I really enjoyed working with MIA chocolate when we hosted their brand launch event earlier in the year, so I was excited to create a couple of Chocolate Week treats to give our regulars and chocolate enthusiasts a chance to experience MIA flavours in delicious desserts. What’s on the (dessert) menu, you may ask? The desserts are available at WB Yeats at 20 Fonthill Road London N4 3HU, throughout Chocolate Week (www.thewbyeatsn4.co.uk/contact) until end-January 2019. For those looking for an amazing Chocolate Week finale, why not book a Sunday lunch at WB Yeats? You’ll be spoiled with an amazing hand selected roast, a friendly pub atmosphere and a chance to explore Chef Lynch’s interpretation of exclusive MIA flavours!